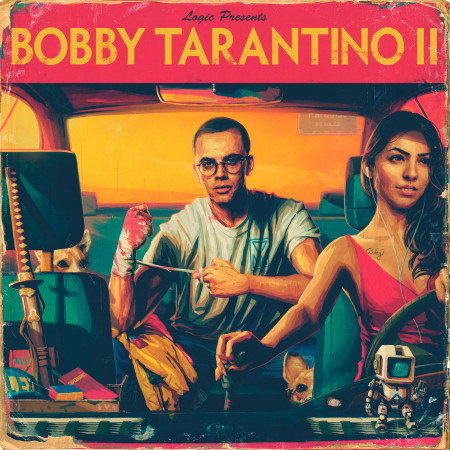 I’m not entirely sure how word got out but the word has crept that Logic will be releasing a new mixtape titled Bobby Tarantino 2 very soon, following up his tape from 2016. We’ve yet to get a release date but the cover art and the tracklist leaked. Surely with this information leaking an official announcement should be out very soon.